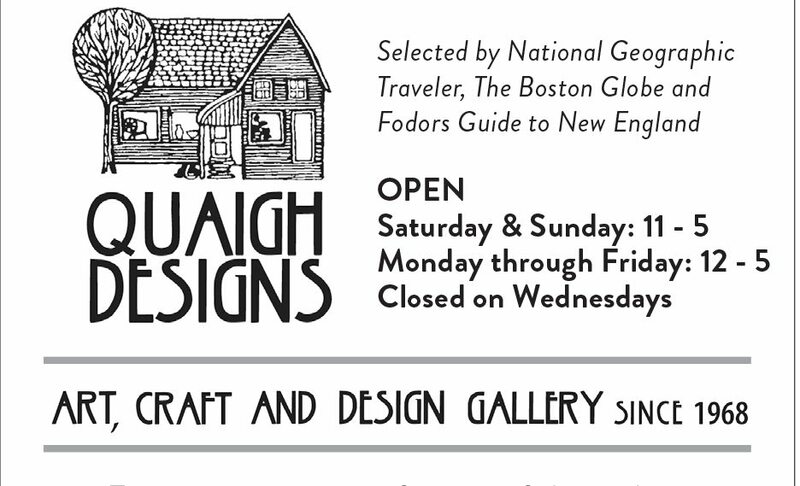 Shop our Wilmington art, craft and design gallery selected by National Geographic Traveler, The Boston Globe and Fodors Guide to New England. 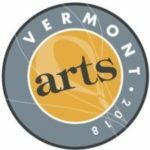 Featuring master craftsmen of the 1960s and 1970s, and Vermont artist Mary Azarian. We also have traditional Scottish and Irish woolens, jewelry, and mohair and wool throws from our family mill in Scotland.